Visit our Summer Reading for information about our Summer Reading Program and Summer Reading Lists. 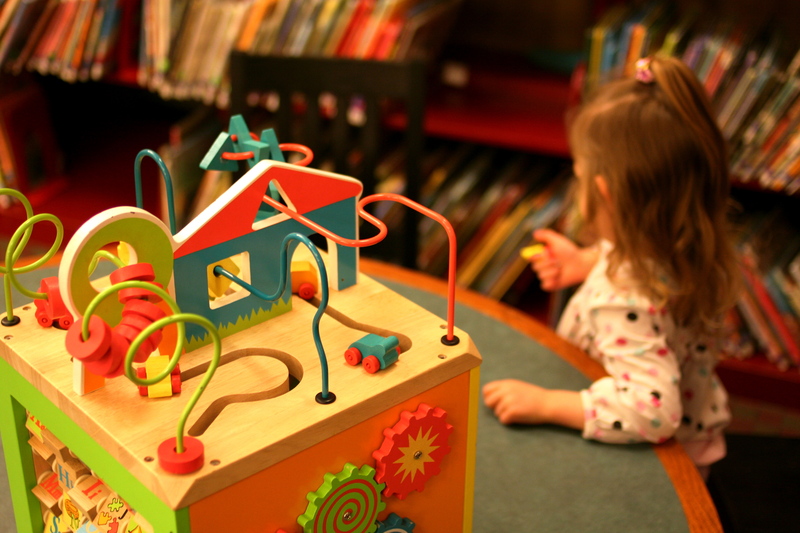 American Library Association’s Great Links for Kids – the Best Web Sites on Everything! Book Hive – Find the perfect book to read!